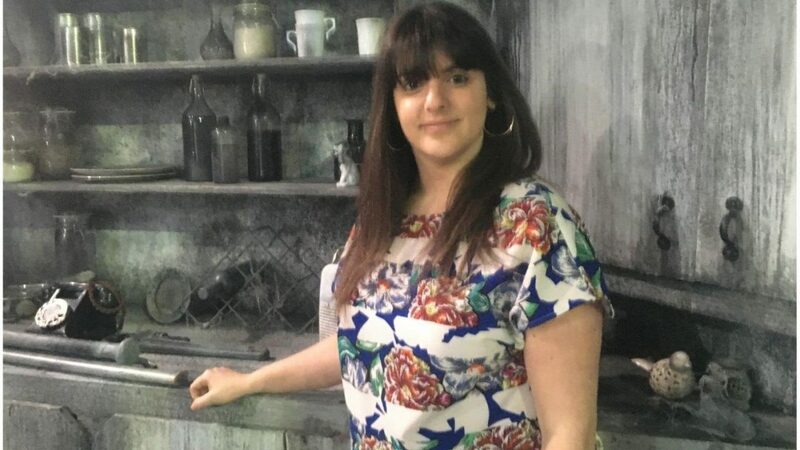 Katy Lipson of Aria Entertainment has produced 60 shows in six short years, and has built up a considerable reputation for bringing new musicals, such as Yank! From Manchester to London, as well as staging beloved revivals in London and on tour across the UK. She had a successful collaboration with director Benji Sperring with a musical adaptation of the cult classic The Toxic Avenger, and now the pair bring another cult title to the stage with Night Of The Living Dead LIVE! at The Pleasance. Mike Bodie Marc Pickering Credit Claire Bilyard. Night Of The Living Dead LIVE! is at The Pleasance Theatre until 8th June 2019.